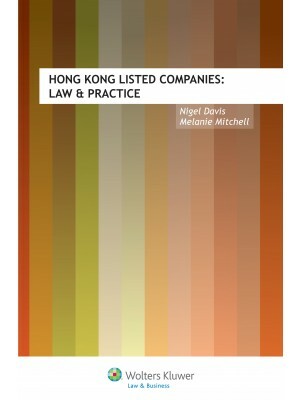 • This new edition localises substantive legal content, building on the precedents of pleadingsthat have been tightly drafted by specialist law firms. 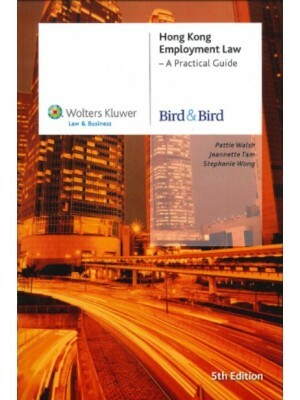 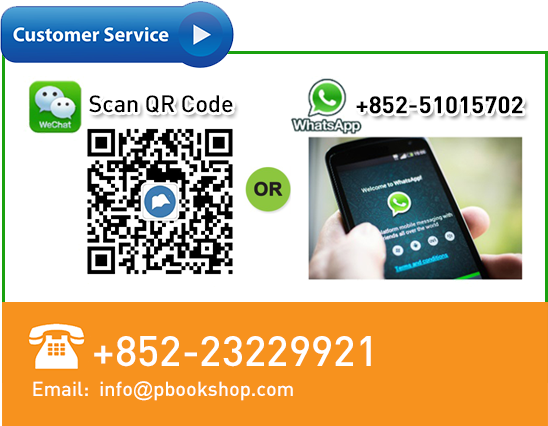 • The Parts on Banking and Finance, Business Law, Intellectual Property and Professional Liability have been updated and expanded. 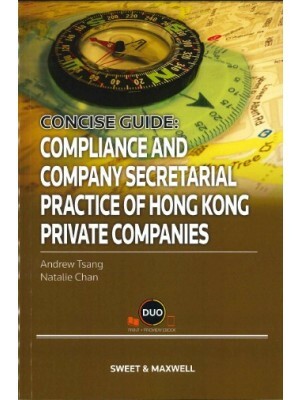 • The complimentary supplement includes two new chapters on Competition Law and Privacy. 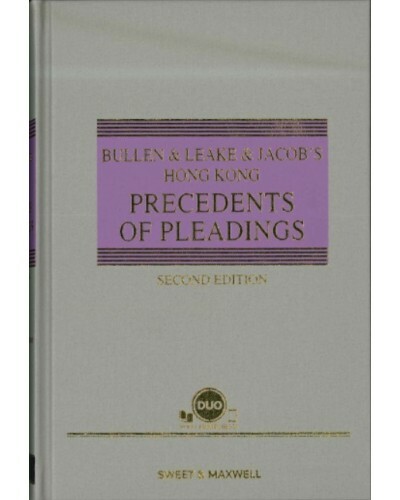 Modelled on the original UK work, Bullen & Leake & Jacobs Hong Kong Precedents of Pleadings provides locally relevant content and expertly drafted precedents. 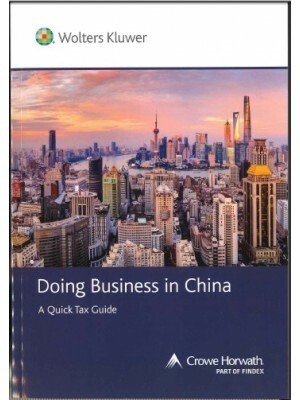 • Updates to 8 parts including Banking and Finance, Business Law, Intellectual Property and Professional Liability. 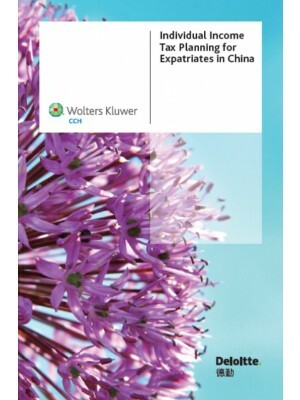 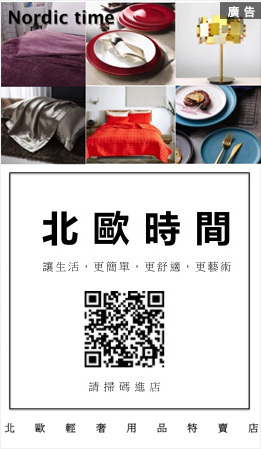 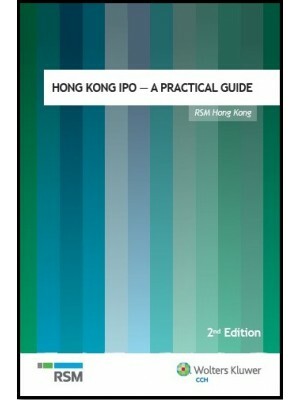 • A revised Business Law section fully updated with the new Trade Description Ordinance (Cap. 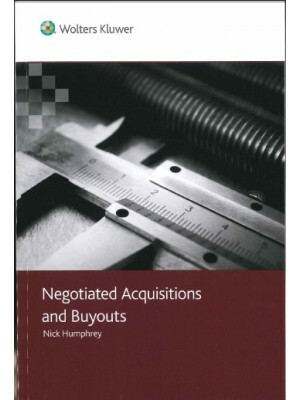 362) and an expanded section on Constructive Trust and Tracing. 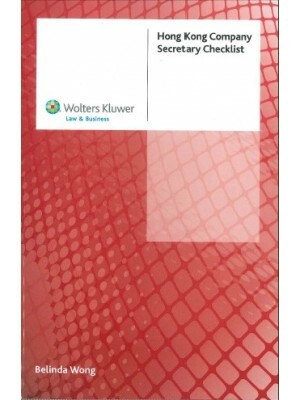 • Contemporary precedent templates for preparation of statements of case, covering common and not-so-common causes of action and defense that arise in practice to adapt to the facts of your current case. 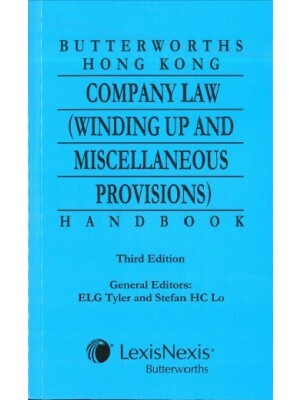 • A subject overview at the start of each section which lists important cases and cites relevant legislation. 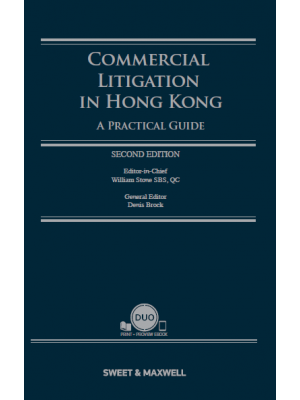 • Commentary with specific guidance to individual precedents serving as a best practise guide for presentation of trial materials. 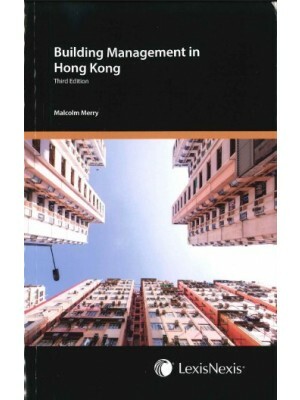 • Coverage of claims and defenses. 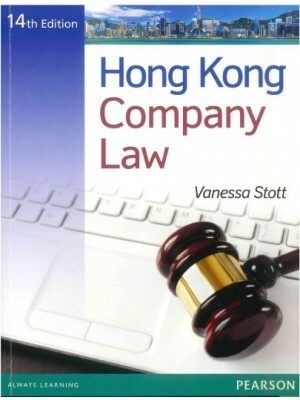 • Supplement includes two new chapters on Competition Law and Privacy in addition to updates to the chapters on Libel and Slander and Malicious Falsehood.